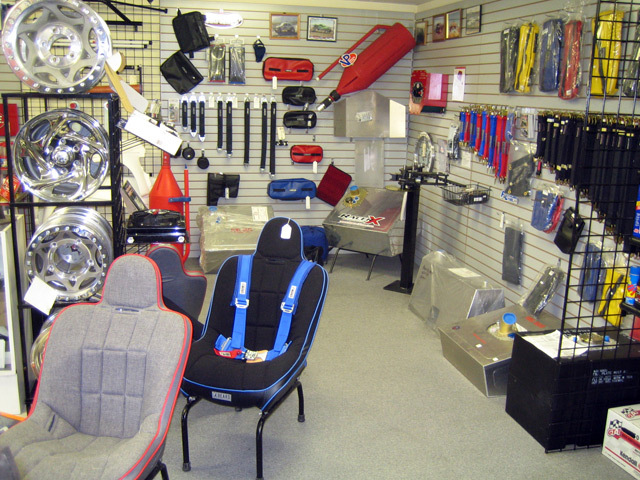 With over 25 years experience in the off road market, Race Ready Products has a reputation of providing quality racing equipment for the serious competitor as well as the enthusiast. This is a sport where only the best will do. We can supply your race car or pre-runner with top quality parts and accessories at competitive pricing.